The best industrial fluids and services for all of today’s and tomorrow’s most demanding processes. Every drop is worth it! 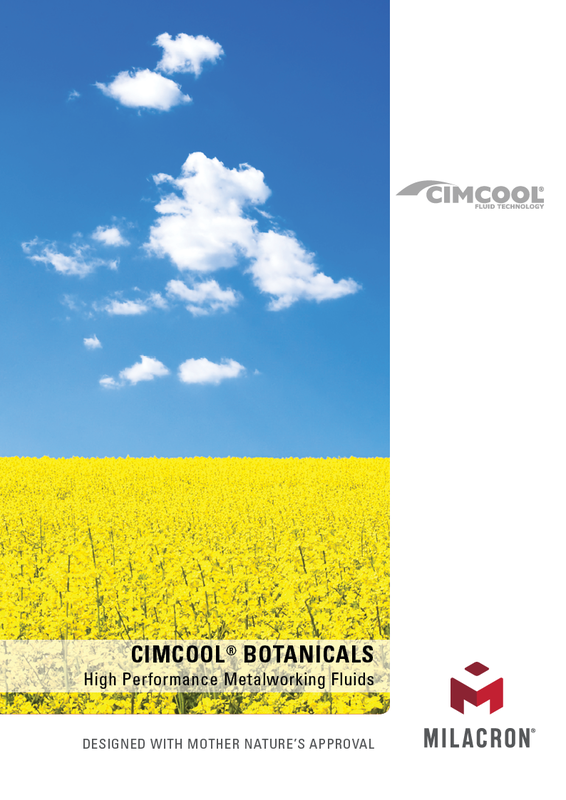 Introduction if the "Cimcool Botanical" productline. 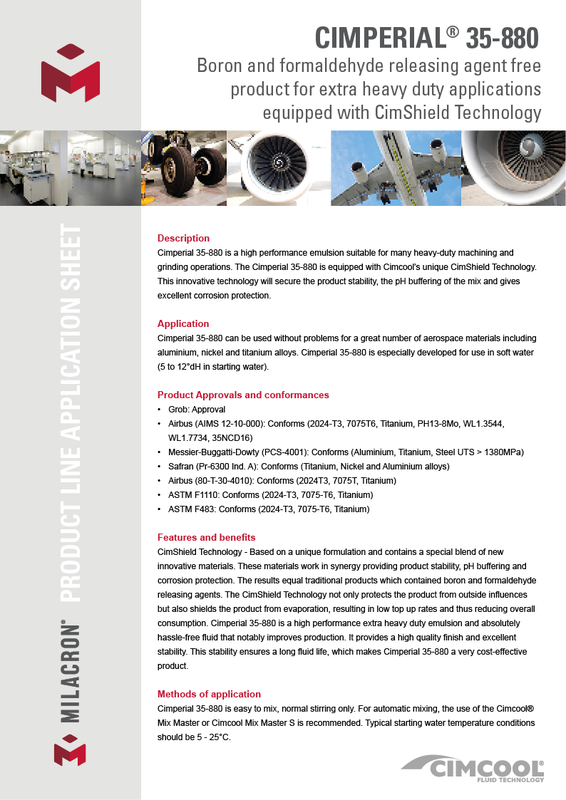 When buying a Cimcool fluid, you are actually buying Fluid Technology including all the required service and expertise to optimize performance on all levels: quality, quantity, fluid life, working conditions and environmental impact. An excellent way to reduce your total production costs. That makes every drop worth it! Cimcool fluids exceed your requirements in terms of removing, forming, cleaning and protecting a wide range of (special) metals. Cimcool products are future-proof. 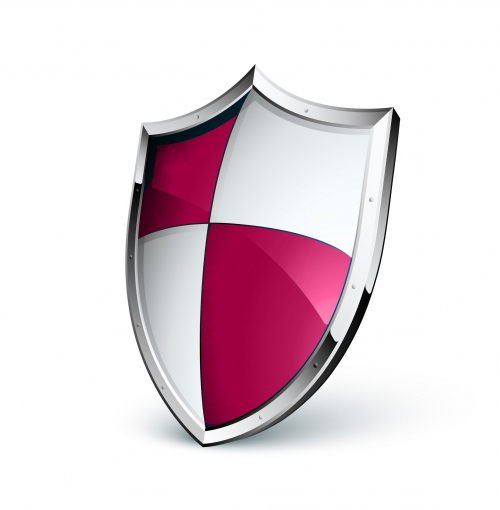 Requirements regarding performance, environment and health and safety are becoming more stringent every day. By continuously developing significant innovations we make sure our products and services always meet these requirements now and in the future. Through our broad international network of local Cimcool representatives we are able to serve you wherever you are without losing sight of your local cultures and customs. From our headquarters in the Netherlands we develop, produce and distribute ‘fluid technology’ for the European, Russian, African, Middle Eastern and western Asian market. Outside this area our Asian or American division is happy to serve you.